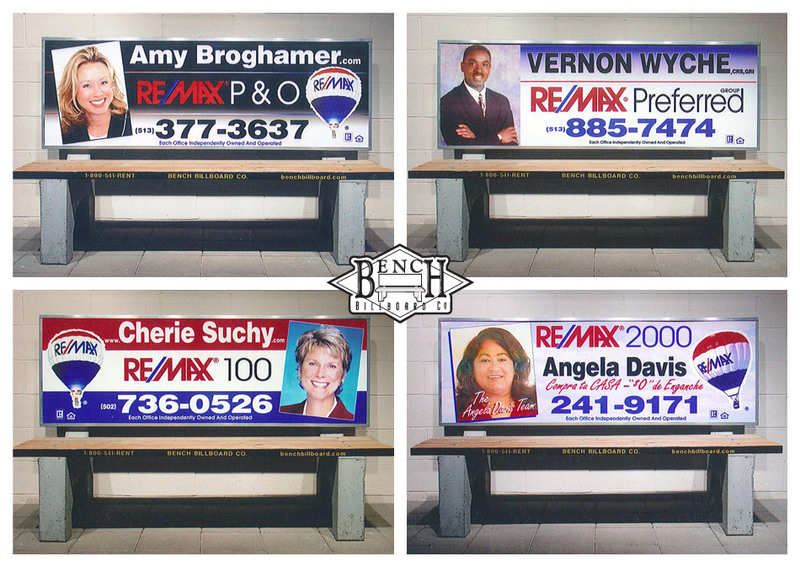 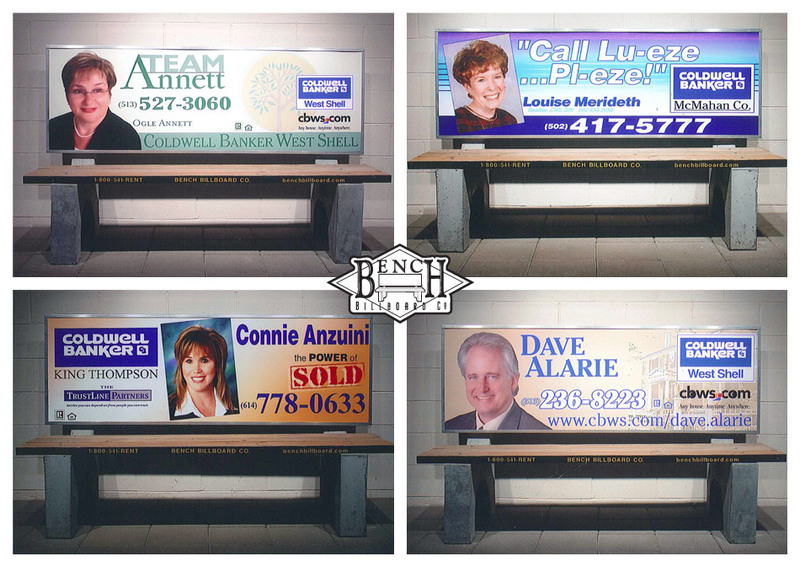 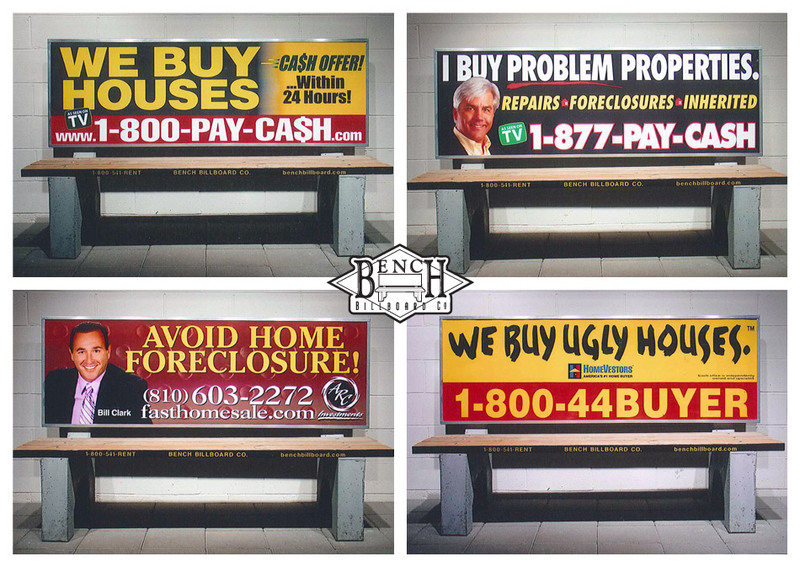 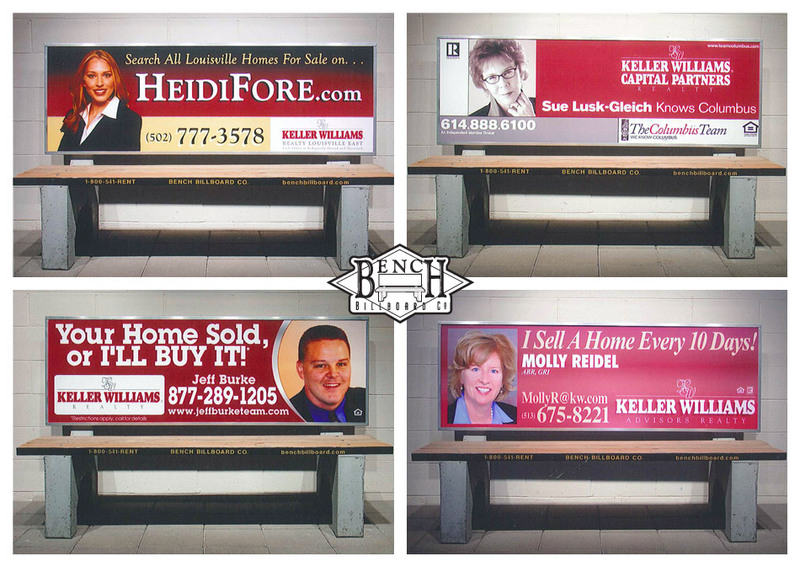 Bench Billboard Company consults with its advertisers to ensure the ads deliver an impressive message result and image. 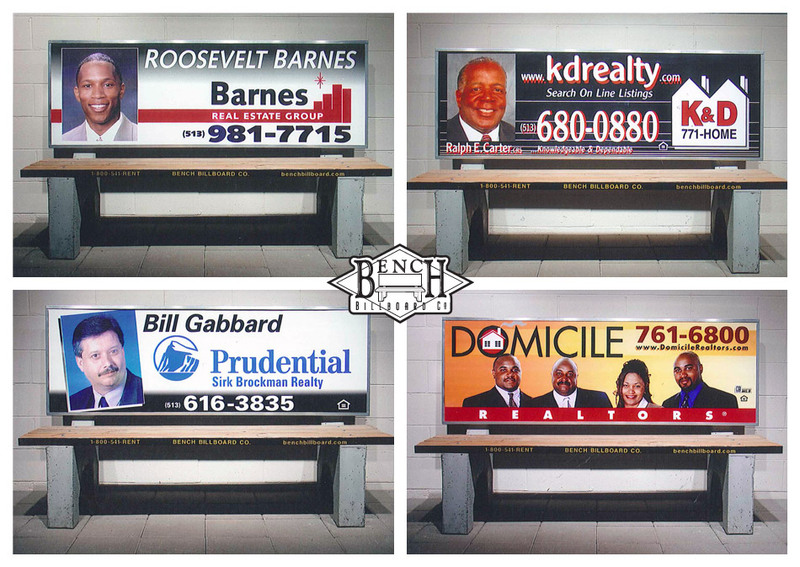 Our seasoned designers use their extensive experience and the constrains with this medium in striving for the utmost creativity and quality. 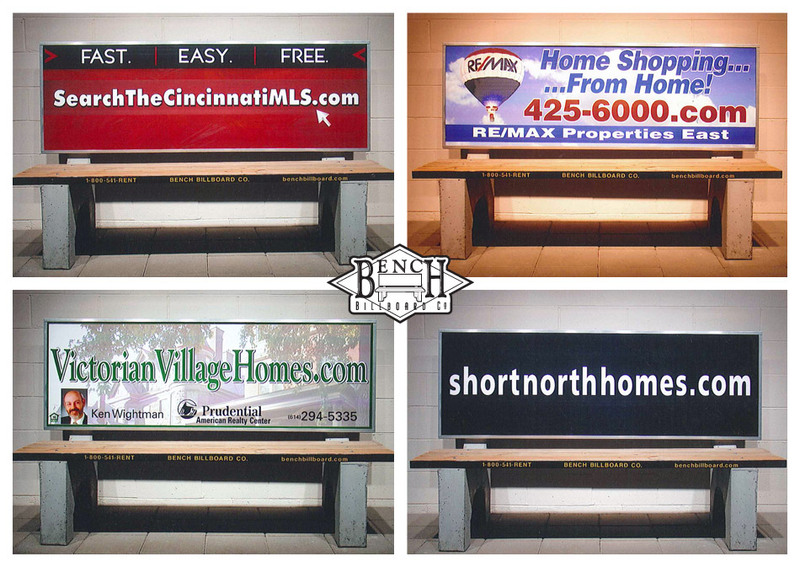 The initial ad production and one-color layout are included in the rates.